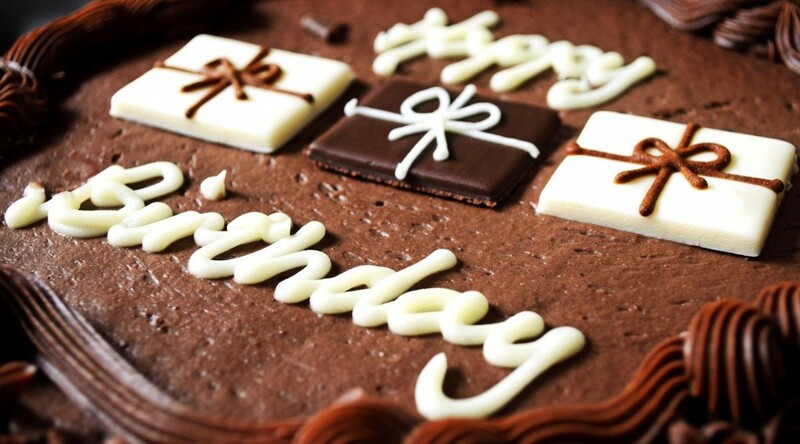 5 Most Delectable Birthday Cakes You Must Not Miss To Taste! Every birthday of an individual’s life is like a milestone. Not only it signifies completion of one more year but also it signifies a day of celebration, growth, maturity and achievements from the past year. The trend of celebrating Birthdays has been for time immemorial and Birthday Cake is the inevitable part of this celebration. Thus here in this blog get 5 most delectable Birthday Cakes suggestions that you must not miss to taste. No matter what’s your age, Birthday cake is always one of the most tempting things to taste, isn’t it? Well this is what make cakes an inevitable part of any Birthday celebration. A Cake on birthday is the showstopper that brings the most special moments of the celebration when the Birthday boy or girl blows off the candles and cuts the cake with everyone clapping and singing Birthday song. On the other hand Birthday cake is the most delightful delicacy of the celebration menu. If the birthday boy or girl loves Oreo biscuits then what else can you think of surprising him/her other than an Oreo Biscuit Cake? Yes you read it right! 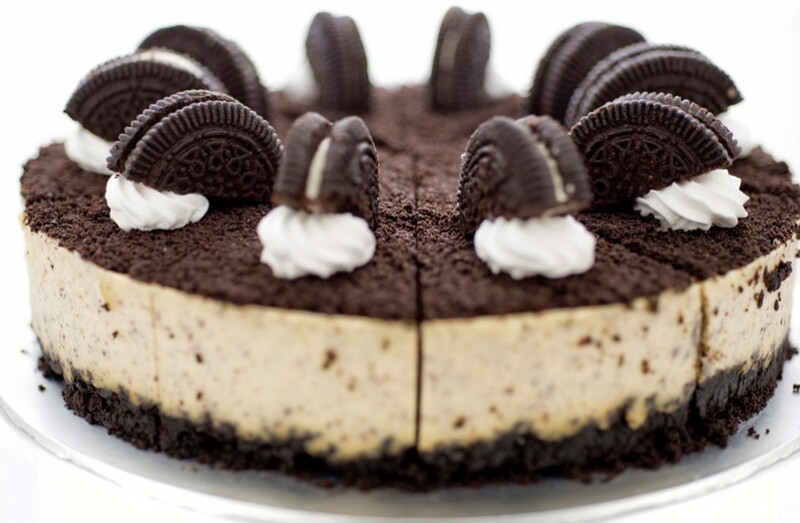 I am here talking about Oreo Biscuit cake. You can get it baked at any of your nearby bakery shop or buy Oreo cake online as well. This is unconventional but a cake with yummy taste of Oreo biscuits. 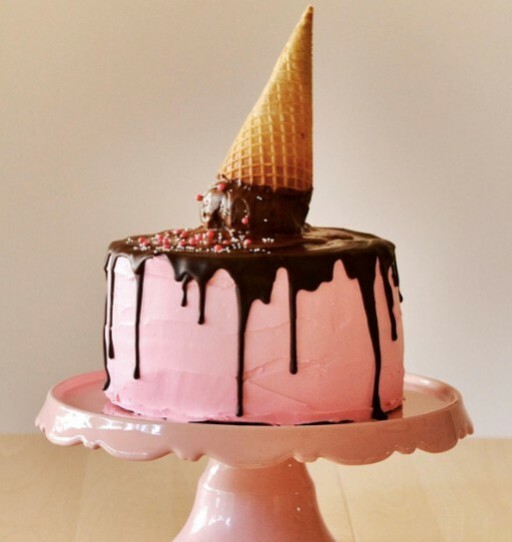 Well if your birthday falls in summers or you wanna surprise someone on his birthday that falls in summer then Ice-cream cake is the choice you must make. Well I know the thought of this cake itself has made your mouth watery. So this time surprise the summer boy/girl with best summer cake that is Ice cream that he/she is never to forget. Fruit cake is common but a Mango fruit cake is unconventional and yummiest to taste. After all it will be a yummy creamy desert loaded with awesomeness of mango flavor. Now what else is desired to surprise a mango lover Birthday boy/girl then a Mango cake? 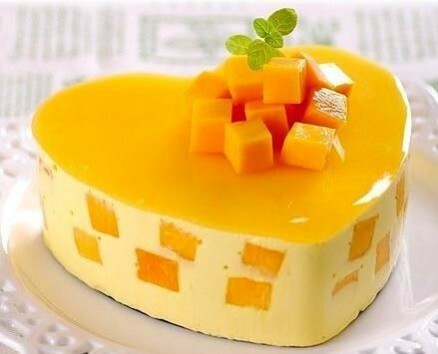 At Giftalove.com there is variety of yummy mango cakes online. You can order Birthday cakes of mango flavor in different quantities and in different prices. Another very unconventional but a yummy sweet and creamy treat for a Birthday boy/girl can be a cheese cake. Well this is one of those cake varieties that are not so popular in India. Thus getting a yummy cheese cake surprise on a Birthday will be a completely new experience for your dear one. 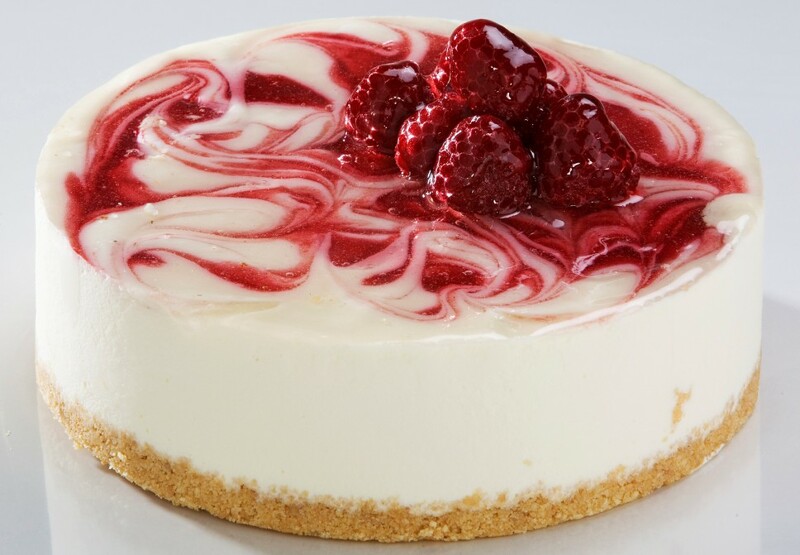 Also cheese cakes are available in varieties of flavors like strawberry, chocolate, pistachio, cranberries and more. Have you ever heard of a Green Pistachio cake? 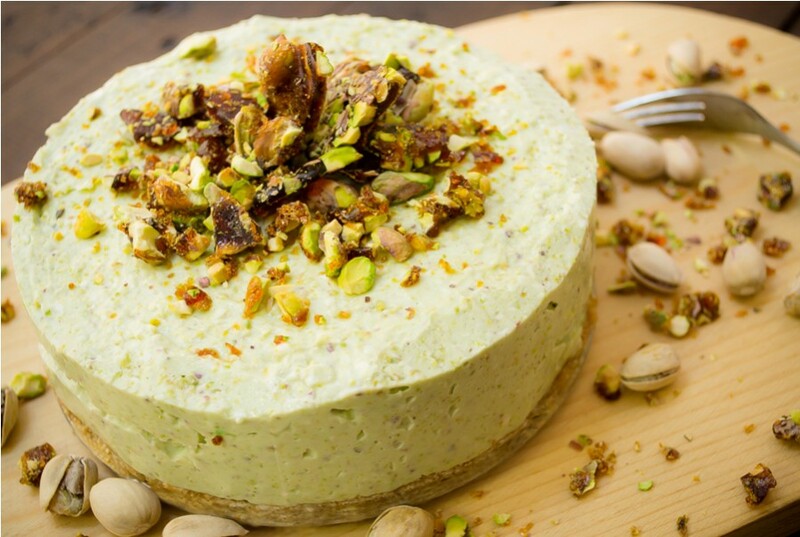 Well if not then this time on your Birthday bring a Green Pistachio cake to delight your guest. Else you can give a Green Pistachio Cake surprise to your dear one on his/her upcoming Birthday celebration. Not only green pistachio cakes are healthy but are great in taste. Also the light green creamy icing with pistachio pieces sprinkles over it makes it a beautiful and quite tempting cake to delight your mouth with. Any of these cake surprise on Birthday is sure to spell bound your dear one. You can buy such yummy, creamy and heavenly tasty cakes online at Giftalove! The portal is offers a wide, flavorful and amazing range of cakes in plethora of flavors and in attractive decorations. Customers also get facilitated to send birthday cakes to India online.